What Is Your Natural Design? Simply, it is how nature put you together – your height, body build, facial features, and more. It is also your personal coloring. Melanin, carotene, and hemoglobin are three pigments in the human body that create your own unique color scheme. They provide your personal mix with shades of red, yellow, orange, blue, brown, and black. These colors determine the color of your skin, hair, eyes, and overall personal color tone. Nature’s colors are breathtaking. All living things have been given colors specific to each species and are useful for camouflage and attracting a mate. Humans are the only living creatures that adorn themselves in the way of clothing, jewelry, cosmetics, and so on. So, how do you know what colors harmonize with your natural design? Which green is best? Emerald? Olive? Mint? Lime? Hmmm…. 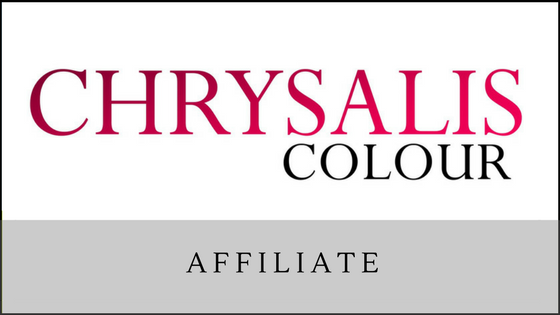 Personal color analysis to the rescue!